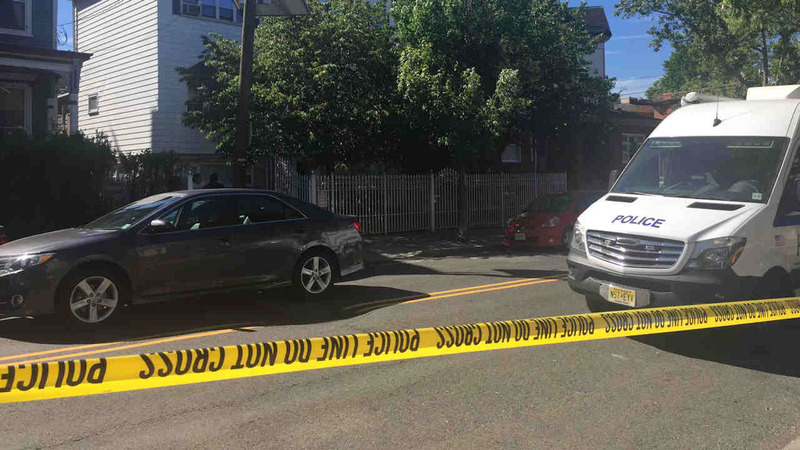 JERSEY CITY, New Jersey (WABC) -- Two people were found shot in what police are calling a murder-suicide in Jersey City early Tuesday. The victims were discovered on the second floor of the Summit Avenue home just before 7 a.m. after a 911 call reporting shots fired. Upon arrival, officers found a husband and wife in the residence with gunshot wounds who were both pronounced dead at the scene. They were identified as 54-year-old Raymond Haddad and 44-year-old Monica Haddad. Investigators believe the husband shot his wife before turning the gun on himself. A firearm was recovered in the residence. The Prosecutor's Homicide Unit is actively investigating the case with assistance from the Jersey City Police Department. The findings of the Medical Examiner are pending.